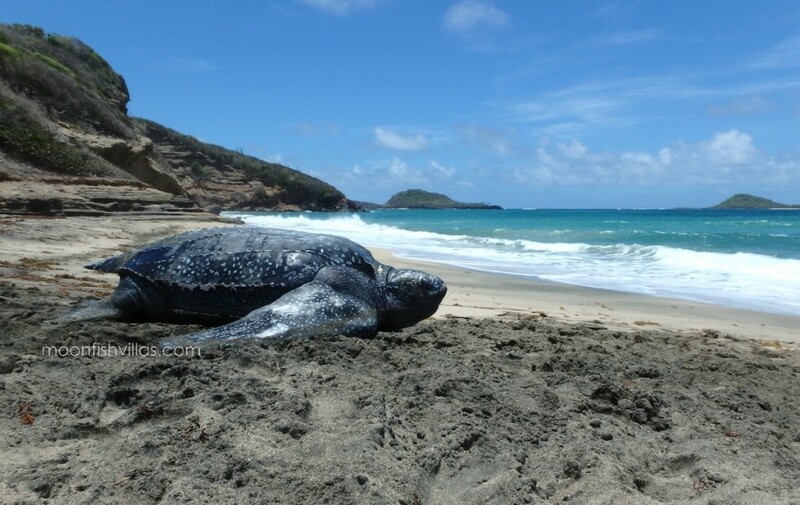 Home » Leatherback Turtle Day-Nesting on Bathway! 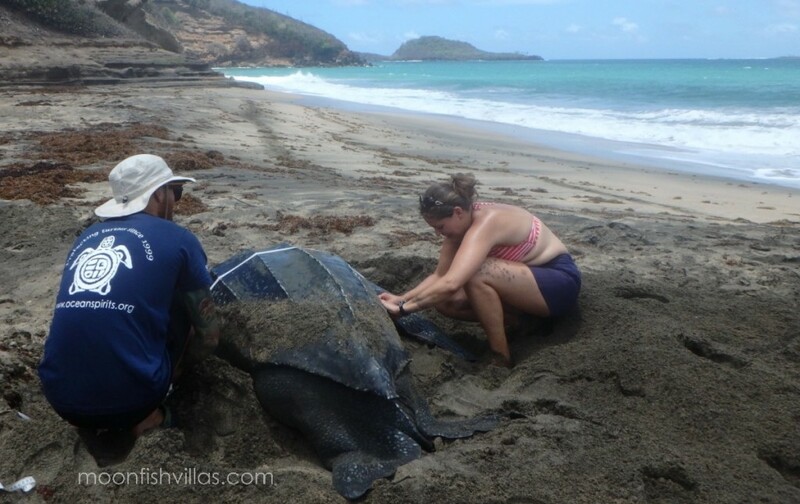 » Day Turtle & Kitty, near Moonfish on Bathway Beach! Day Turtle & Kitty, near Moonfish on Bathway Beach! 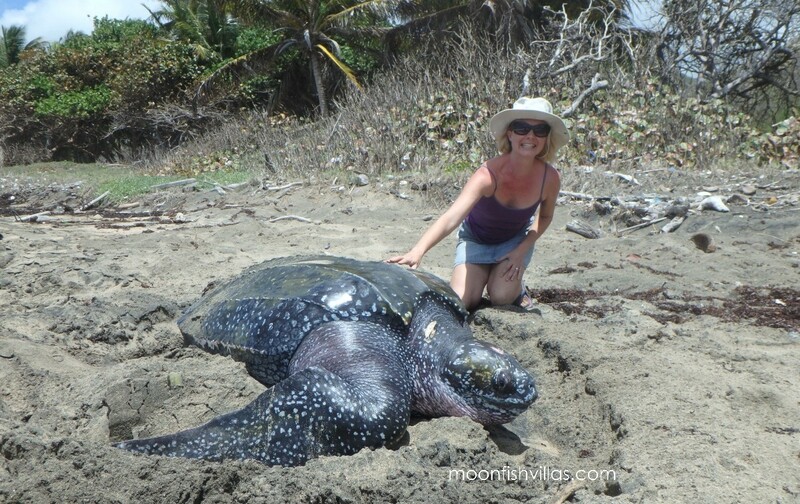 Published 13th May 2016 at dimensions 1200 × 756 in Leatherback Turtle Day-Nesting on Bathway!.